Kofi Kinaata is an IOM, the UN Migration Agency’s first Goodwill Ambassador. His role is to promote safe migration in Ghana. 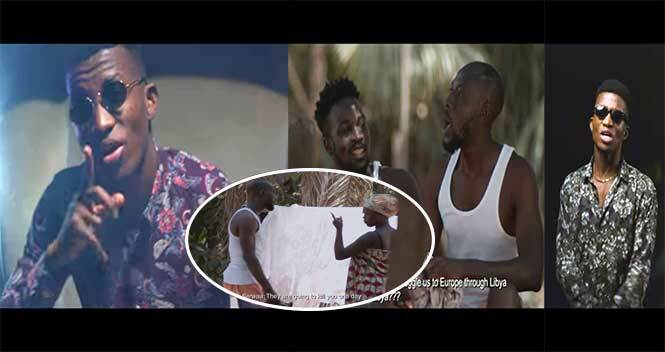 Kofi Kinaata supports IOM Ghana’s Aware Migrants Information Campaign through the release of his new song and video titled ‘No Place Like Home ‘ which is aimed at encouraging Ghanaian youth to value their lives and not take unnecessary risks in chasing illusory greener pastures.